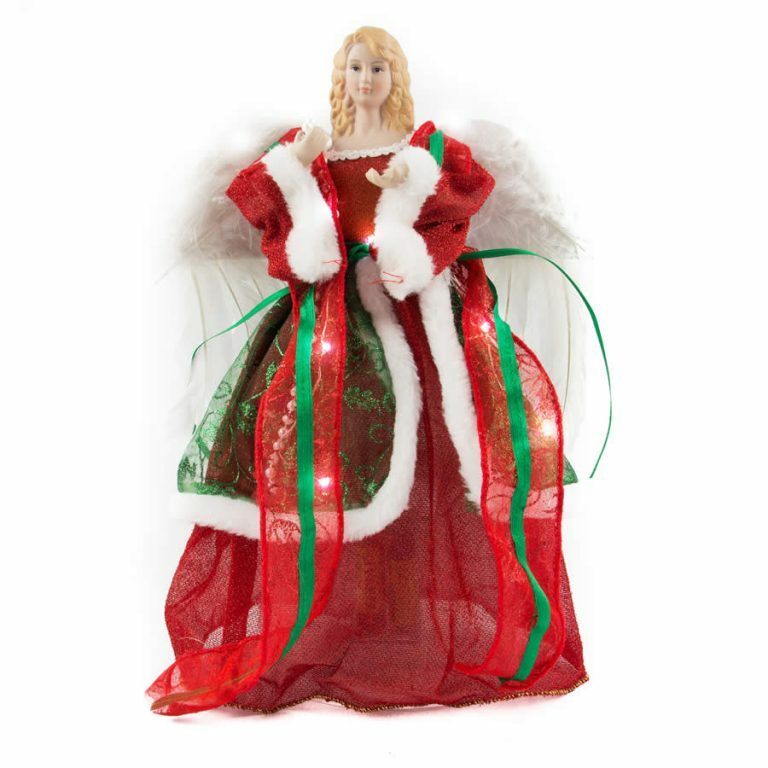 The 56cm Burgundy Angel Tree Topper will be perfectly at home on larger trees. If you have been looking for a real statement piece to grace the top of your larger tree, look no further. Incredibly detailed, this angel is dressed in flowing burgundy with glittering gold and silver accessories, and golden wings. 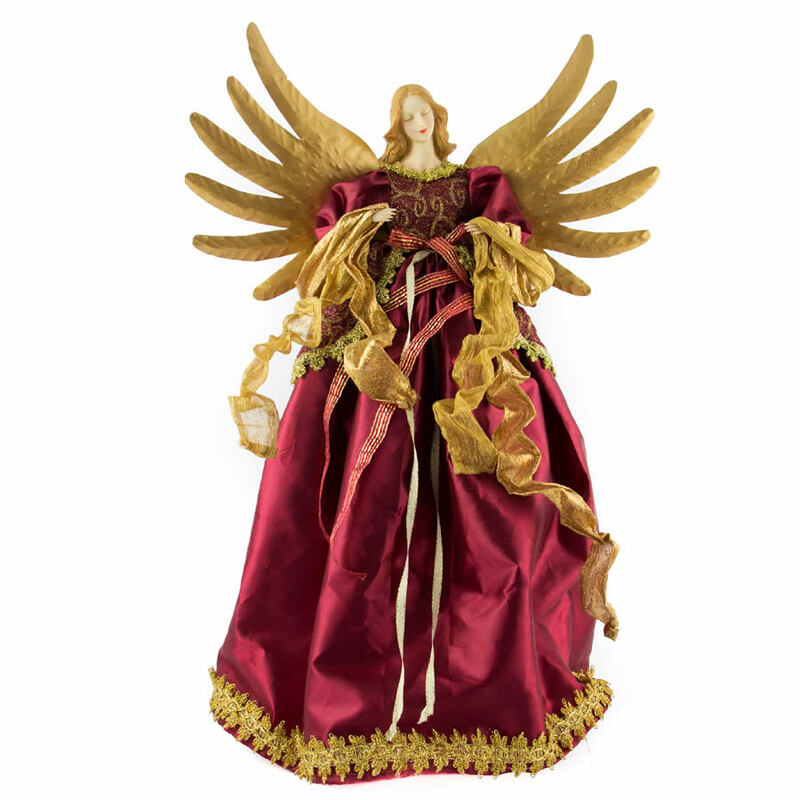 The Burgundy Angel would look amazing above a tree that is decorated in red or magenta baubles. If you would like to try this eye-catching combination, we have a variety of multi-pack baubles in these colours at affordable prices. 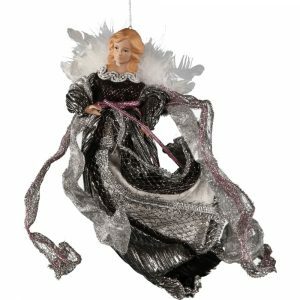 Place your Burgundy Angel on top of your finished tree and watch her look down upon your Christmas festivities with grace and beauty.